He probably won’t mention it publicly, but Auburn quarterback Jarrett Stidham in all likelihood has redemption on his mind as he prepares to face No. 11 LSU in the SEC opener on Saturday afternoon at Jordan-Hare Stadium. It was a year ago in Baton Rouge when the Bayou Bengals rallied from a 20-0 deficit to shock Stidham and the Tigers, 27-23. It was an embarrassing effort for the QB, his worst as a college player. Stidham completed just 9 of 26 passes for a career-low 34.6 completion percentage. To be sure, it was a low point in a season in which Stidham led the SEC in completion percentage (66.5, 246-for-370) and became one of only two quarterbacks in the conference to throw for 3,000 yards. Now is the time to turn the tables. Stidham welcomes LSU to Jordan-Hare on Saturday in a renewal of a series that dates back to 1901 — a storied series that over the years has produced earthquakes, large campus fires and big-name firings. It’s a series in which the home team has won the last five meetings and since 2000 holds a 16-2 advantage. “LSU is an outstanding team, I think that anyone who saw them play against Miami can say that,” Auburn head coach Gus Malzahn said following his team’s thrashing of Alabama State. “So it will be a traditional Auburn-LSU game. I think everybody knows that. It’s always a good game when we play. 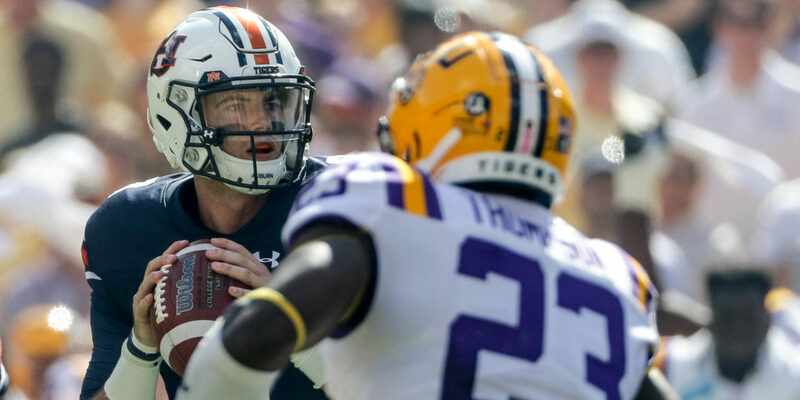 Stidham will certainly play a much bigger role against LSU than he was called upon to do in Auburn’s 63-9 victory over Alabama State, a game in which he completed only 6 of 11 passes for 113 yards. Auburn will not have the luxury of rolling up 429 rushing yards as it did against the SWAC foe. LSU ranks third in the SEC against the run, giving up 148 yards in two games. 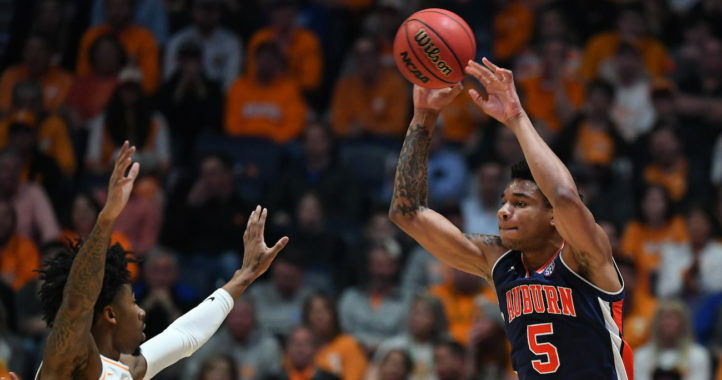 Relying on one dimension of their offense is not an option for Auburn. Opening as a 10-point favorite for Saturday’s game, Auburn will need Stidham to revert back to his opening-game performance against Washington, a 273-yard effort with a completion percentage of 72.2 (26-for-36), which is a program high (minimum 25 attempts) for a season opener. And when you consider that LSU ranks eighth in the conference against the pass, yielding 448 yards through the air in two games, the stage appears to be set for Stidham to challenge his conference-best outing. That was a 268-yard showing last November at College Station in which Stidham completed 20 of 27 passes with three touchdowns. Those are closer to the statistics Auburn will need to subdue its visitors on Saturday. 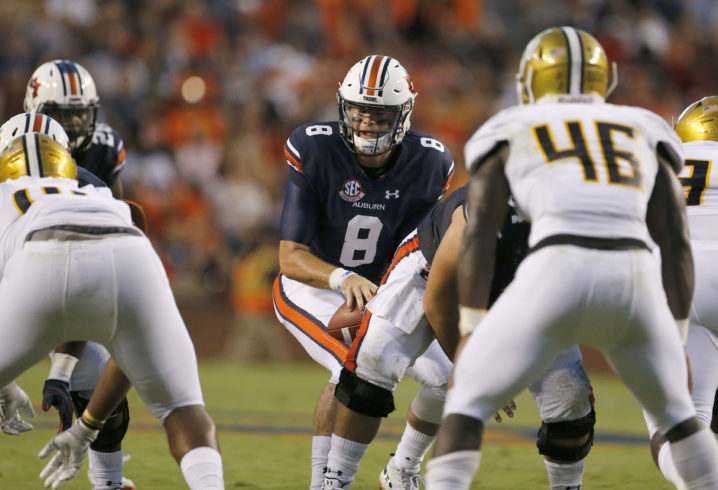 Stidham hopes to protect Auburn’s 13-game home win streak, a string that began with a 2016 win over LSU. It’s the fourth-longest active home winning streak in FBS and seventh longest in program history. During the current streak, Auburn has outscored the opposition by an average of 30.5 points and has beaten five ranked teams. 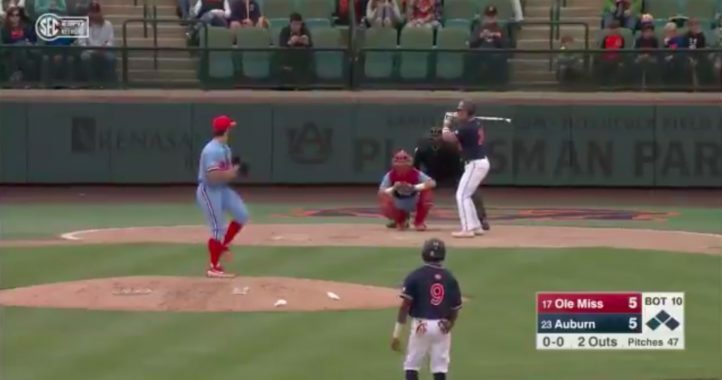 Auburn clobbered Alabama State but Stidham was only 6 for 11. Not a great completion % for a cupcake game. I think the better stat would be his 26/36 vs. Washington…some real competitition and he completes 72%. We were trying some different things out against ASU. 6 for 11 was the stat but included in those 5 incompletions were two drops and a homerun ball that was intended for a receiver in his first game back from ACL surgery. That ball was going to him no matter what. I’ll take Stidham at home any day of the week..
Lol, you win the dumbest poat of the day award. Congratulations!!!! I agree. I think Joe Burrow will be a good QB for LSU, but I think he struggles against Auburn’s elite D.
I think the combination of an improved and experienced Stidham playing at home will ultimately prove too much for LSU to overcome. However I see this as a mostly defensive battle, as both teams have great defenses. This is a crazy rivalry, so I could very well be wrong.